Panathinaikos OPAP Athens suffered a big injury blow on Wednesday when it announced that guard Nikos Pappas will be out indefinitely with a knee injury. Pappas (1.95 meters, 28 years old) tore the anterior cruciate ligament in his left knee during a practice on Wednesday morning ahead of Round 20, in which the Greens visit Maccabi FOX Tel Aviv on Thursday. The club announcement said that Pappas will undergo surgery to repair his knee in the coming days. This is the second injury of this type for Pappas, who had already torn a knee ligament in 2015. 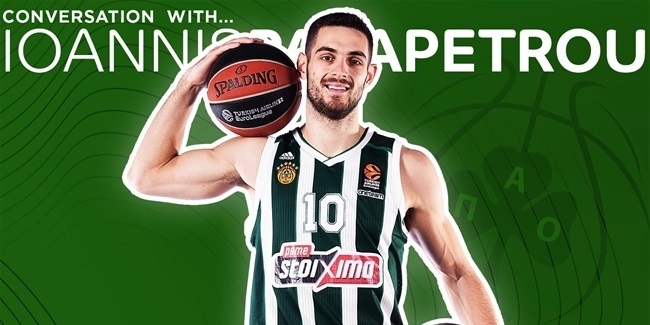 Pappas is in his sixth EuroLeague season, all with Panathinaikos. He has posted 6.8 points, 1.2 assists and 1.0 rebounds per game in 19 appearances this season. 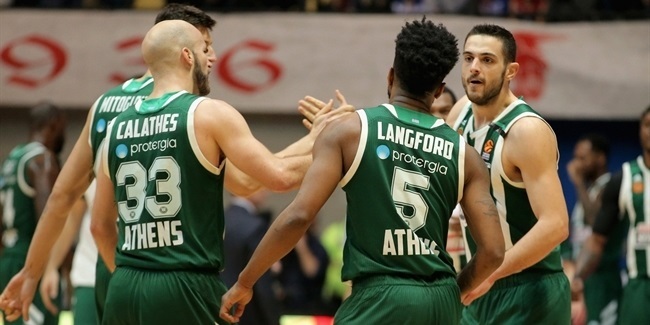 Panathinaikos is currently in a four-team tie for ninth place at an 8-11 record, and will now have to attempt its late playoff push without Pappas.